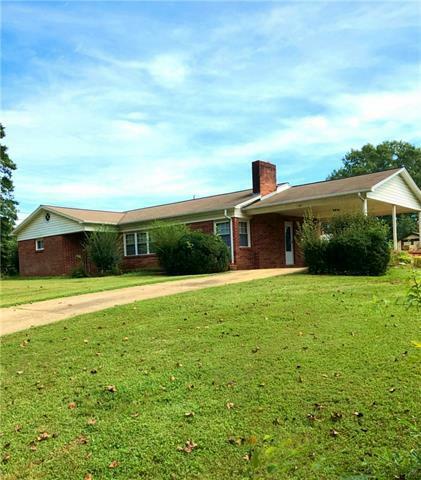 Brick ranch with vinyl trim located on a dead end street convenient to Hwy 321. Features a spacious living room, kitchen, dining area, den, 3 bedrooms and single bath. Carpet and vinyl floor coverings. Heat pump and water heater were replaced within the last few years-exact dates are not known. Full basement with outside entrance which was previously used as a beauty salon equipped with a sink and toilet. This property is being sold "as is where is".